It's by far the number one hair hassle women complain about, and for good reason: Flyaways are a major bummer. Our stylists share their smooth moves for making frustratingly fuzzy hair forever sleek. Start in the shower with a hydrating, repairing shampoo. When hair is well nourished, it's less likely to react to humidity. Limit sudsing to every other day. 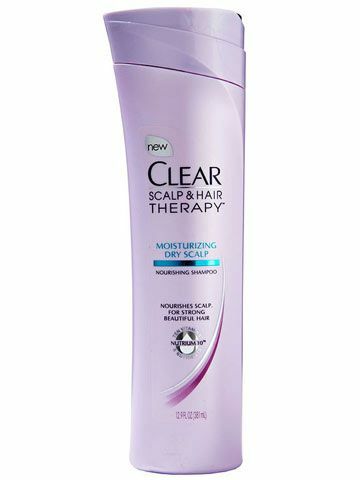 This allows your body's natural oils to condition the scalp and hair follicles. They are not all created equal. For straight locks, boar-bristle brushes are gentle (read: less breakage) and will help distribute hair's natural oils. Before washing, brush hair from root to tip to detangle strands and stimulate blood flow on the scalp. Curly girls should stick with wide-tooth combs, used only after conditioner. Always apply anti-frizz product on damp hair from roots to tips, whether you are letting it dry naturally or using heat. If blow-drying, first use a heat-protectant spray. Start upside down and dry about 70%. Flip head up and run a medium-size brush through 2-inch layers, lifting at the crown. Keep strands smooth by angling blow-dryer down toward the ends. For wavy hair, divide into five sections starting in the back. Add a combo of lightweight lotion and styling cream to each and diffuse until mostly dry. Spritz a finishing spray all over and then let it be—touching hair repeatedly creates fuzz. 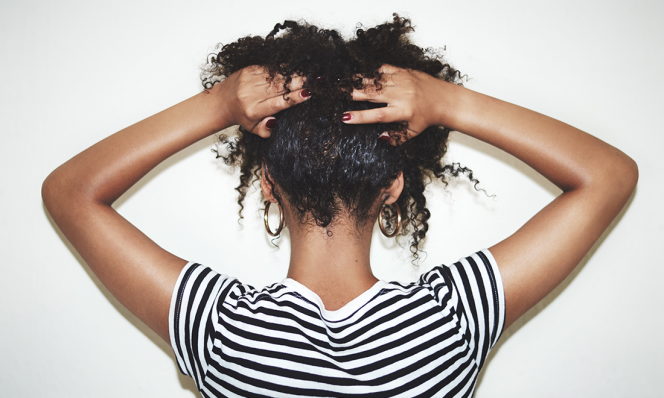 If you air-dry, a leave-in conditioner is key to taming wild hair. Strengthen strands with an at-home protein mask to rebuild keratin, which is what your hair is made of. Aim for once a week; regular treatments will increase softness and shine. Check label listing for corn, rice, wheat and soy proteins. All are extremely moisturizing. For a quick fix, apply a silicone-based cream or serum. An oil treatment—argan, Moroccan or similar—will also give you gorgeous glossiness. 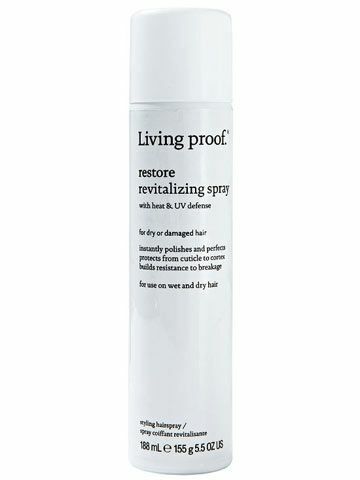 Living Proof Restore Revitalizing Spray, sephora.com, $26, boasts a breakthrough molecule—discovered by MIT scientists—that blocks humidity by forming a shield around each strand. 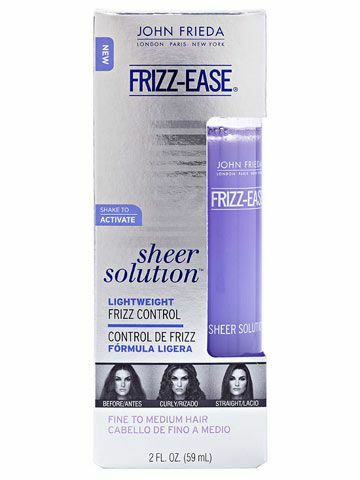 John Frieda Frizz-Ease Sheer Solution, mass retailers, $10. A serum and lotion hybrid that won't weigh down fine hair. 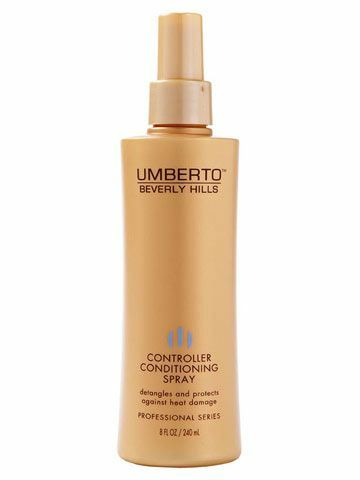 Umberto Beverly Hills Controller Conditioning Spray, Ulta stores, Target stores and target.com, $9. Add bounce and shine with a sheer leave-in detangler. 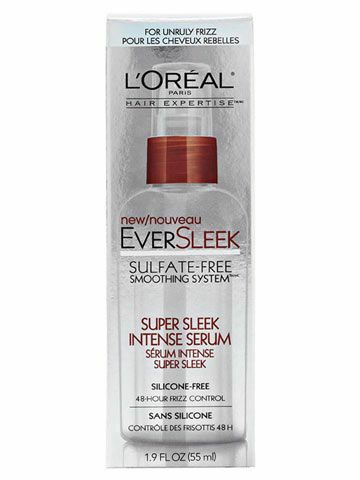 L'Oréal Paris EverSleek Super Sleek Intense Serum, drugstores, $9, seals the cuticle with a mix of argan, sunflower and olive oils. 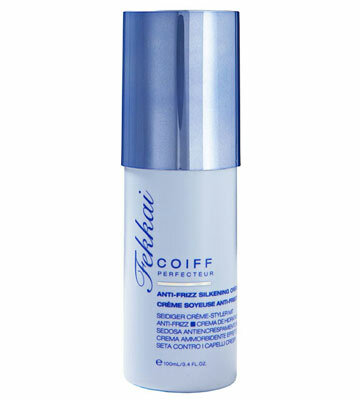 Fekkai Coiff Perfecteur Anti-Frizz Silkening Creme, Ulta and fekkai.com, $25. The sheer, lightweight formula leaves locks soft and silky. 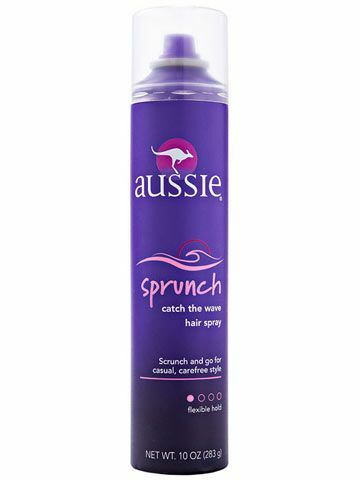 Aussie Sprunch Catch the Wave Hair Spray, mass retailers, $3. Mist onto your part and roll the actual bottle over the sprayed section to banish flyaways. 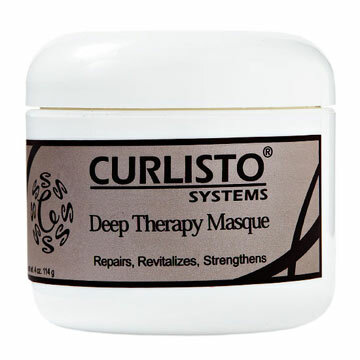 Curlisto Deep Therapy Masque, curlisto.com, $36, combines rice, wheat and corn proteins with nourishing amino acids to strengthen hair. Sally Hershberger Curvaceous Elasto-Curl Daily Treatment, sallyhersherger.com, $13, defines waves on damp hair and revitalizes dry curls. Darcy Jacobs, Family Circle's executive editor, gets a Keratin treatment to defrizz her curly hair at Christo NYC.